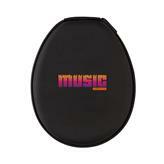 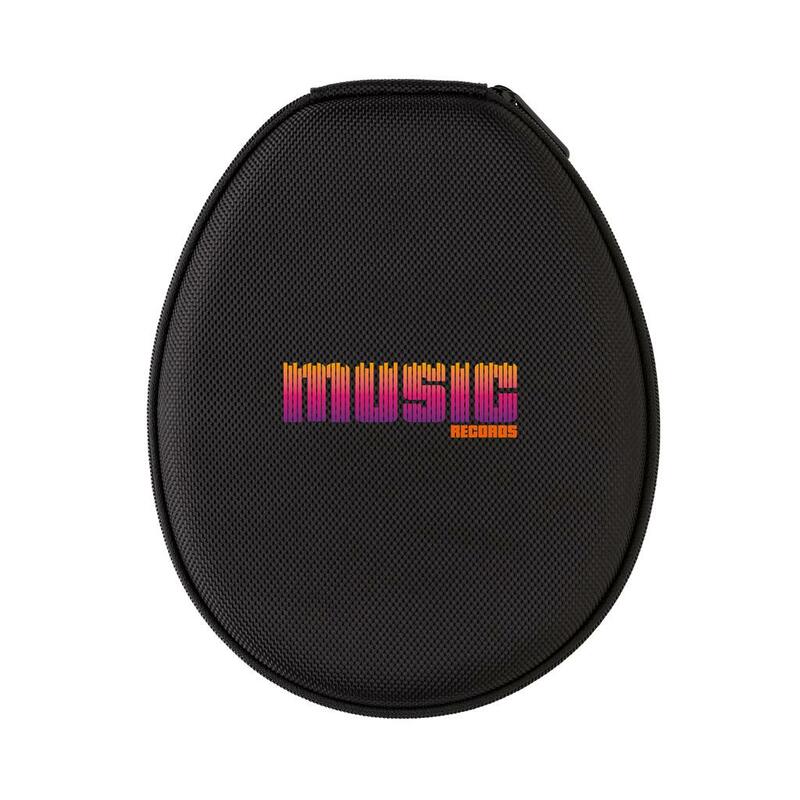 Enjoy a rich sound performance wherever you go. 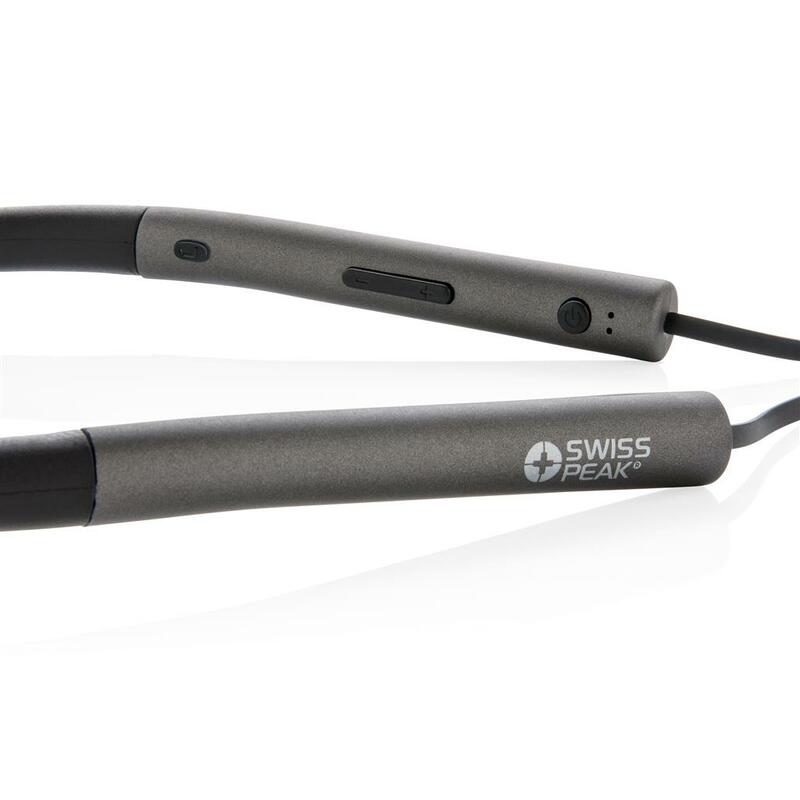 The Swiss Peak earbuds combine comfortable and balanced fit with a modern design. Using BT 4.2 for optimal connection. 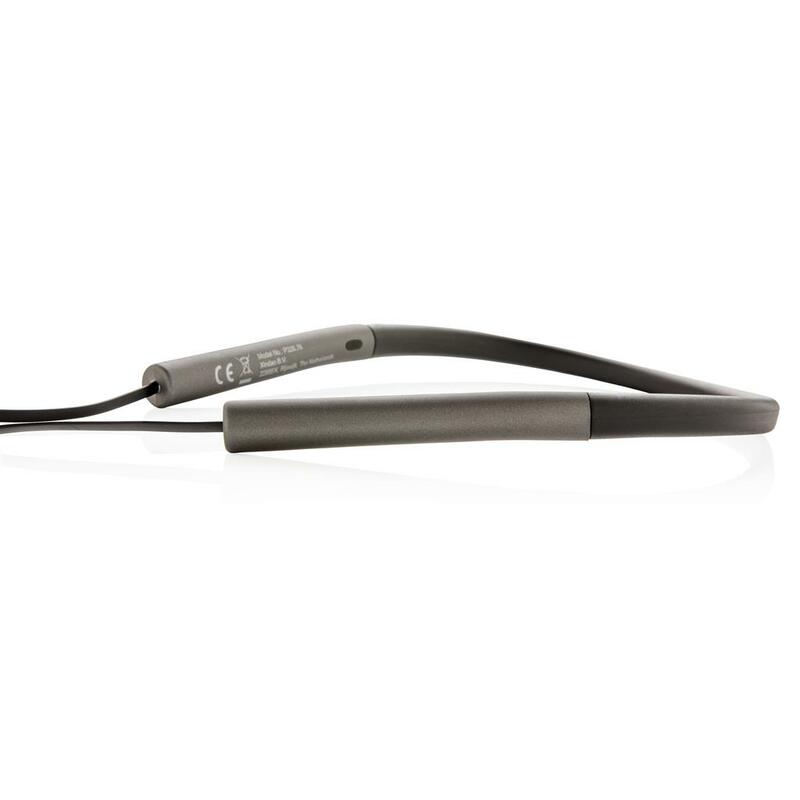 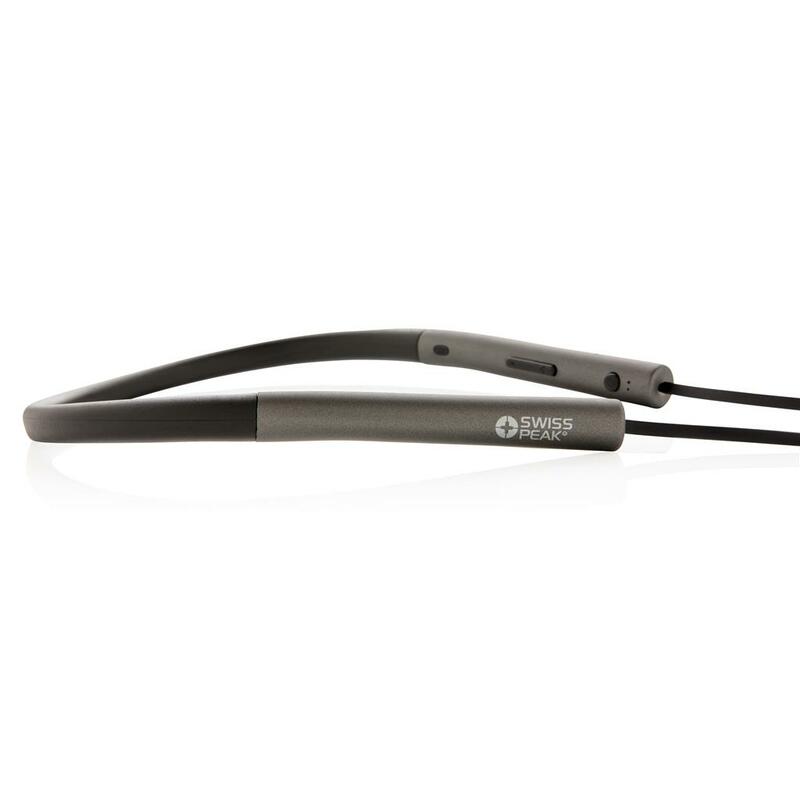 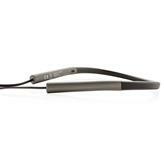 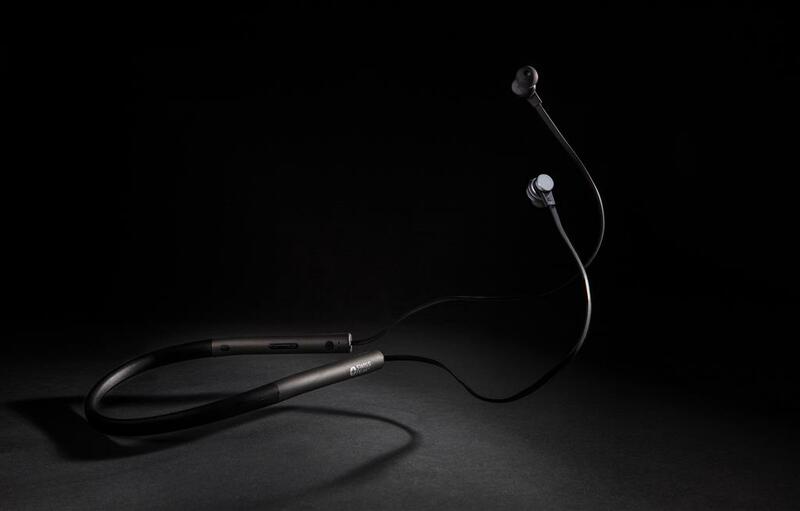 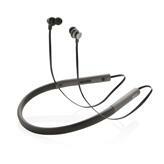 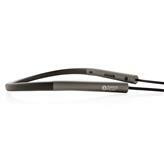 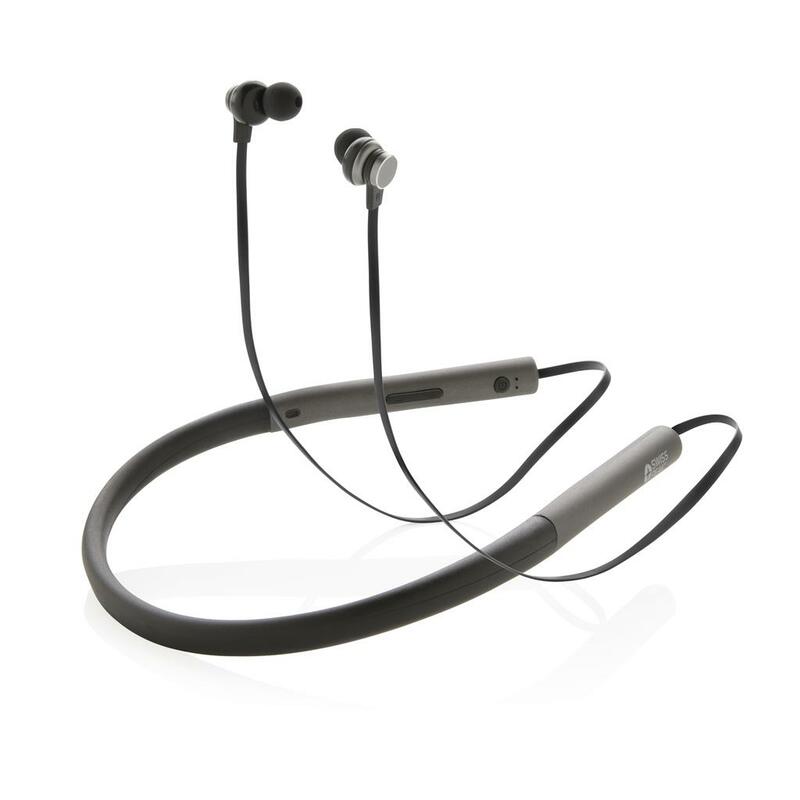 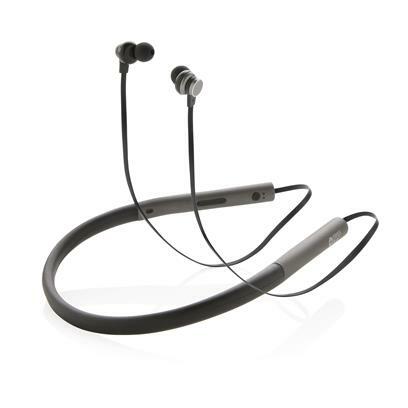 Constructed from high quality ABS with magnetic ends, to wear them clicked together when not in use. 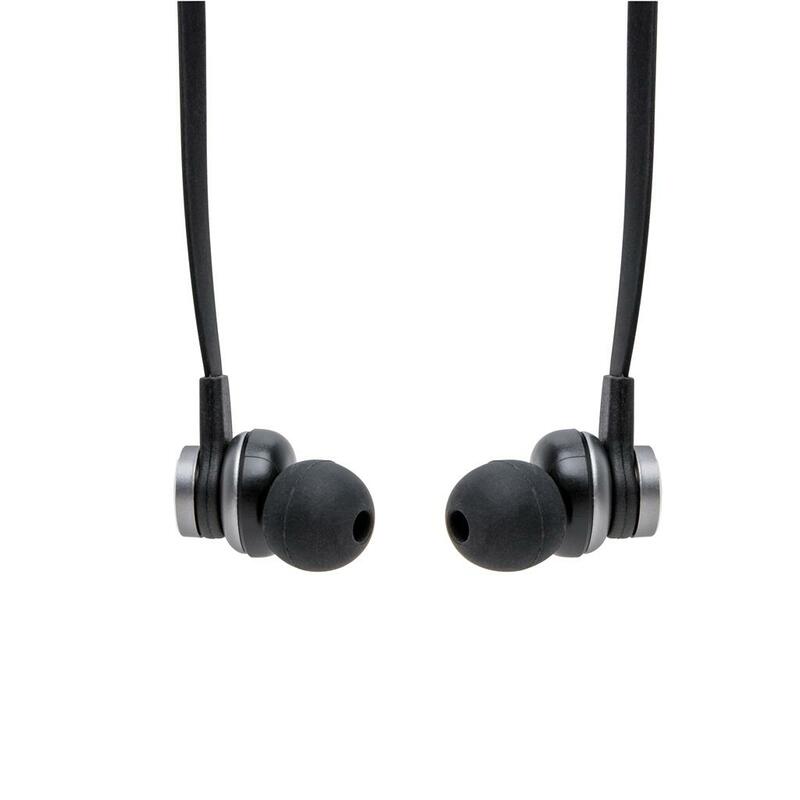 Comes with integrated 80-mAh battery that allows you to play up 6 hours of your favourite music. 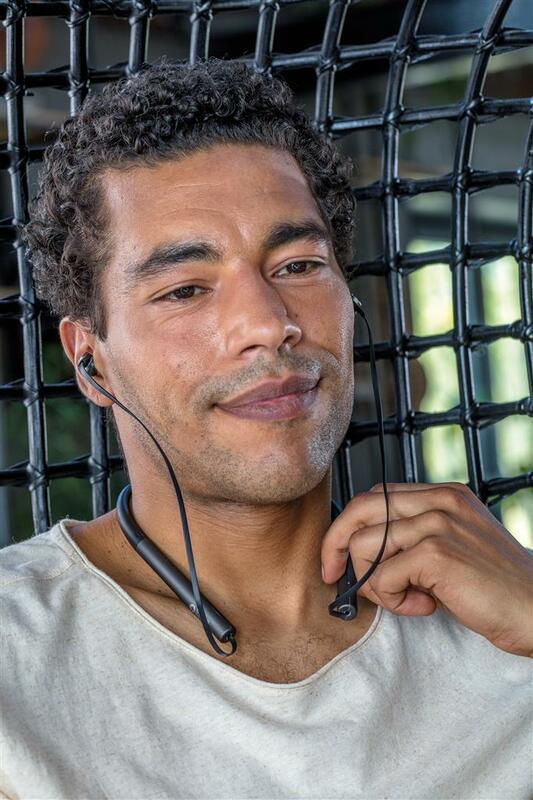 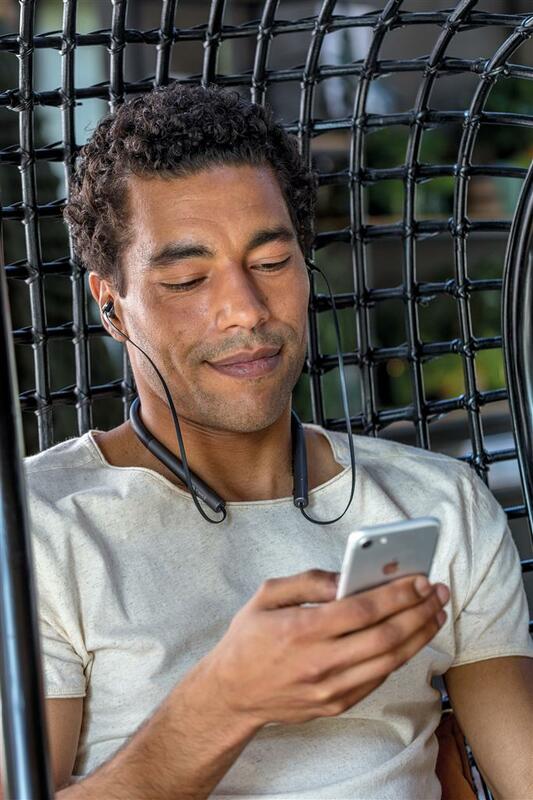 Including luxury travel pouch to take the earbuds anywhere you go.